Facebook has announced another News Feed algorithm update, this time focused on reducing the reach of websites which are not optimized for mobile devices. "We've heard from people that it's frustrating to click on a link that leads to a slow-loading webpage. [...] During the coming months we're making an update to News Feed to show people more stories that will load quickly on mobile and fewer stories that might take longer to load, so they can spend more time reading the stories they find relevant." Just as Google has moved to give priority to mobile optimized sites, Facebook's now following suit - and given that some 94% of Facebook users access the site via mobile, the focus makes sense. 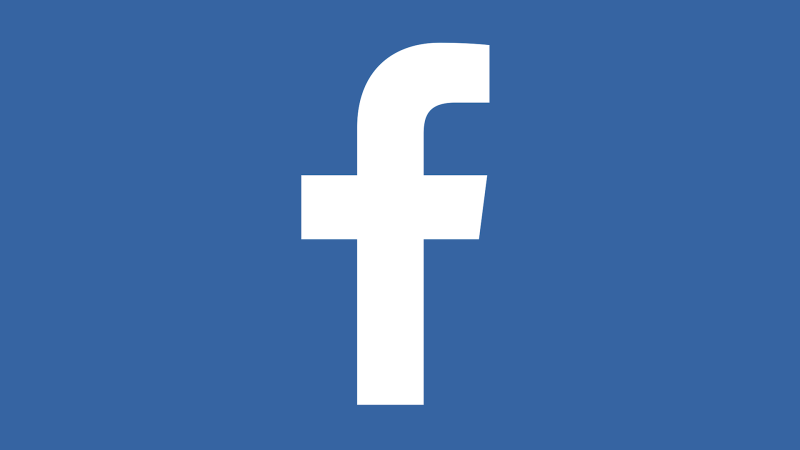 So how will Facebook measure mobile responsiveness and use it as a ranking factor? "With this update, we'll soon take into account the estimated load time of a webpage that someone clicks to from any link in News Feed on the mobile app. Factors such as the person's current network connection and the general speed of the corresponding webpage will be considered. If signals indicate the webpage will load quickly, the link to that webpage might appear higher in your feed." "For example, if you're on a slower internet connection that won't load videos, News Feed will show you fewer videos and more status updates and links." In addition to this, Facebook also has another existing algorithm penalty which is relevant to slow-loading sites - back in 2014, Facebook started taking into account the amount of time people spend reading a post after clicking on a link. "If they click through to a link and then come straight back to Facebook, it suggests that they didn't find something that they wanted." If, as Facebook also notes, some 40% of website visitors abandon a site after three seconds of delay, that would see them coming straight back to Facebook, so there are already penalties in place for slow-loading sites. This new update just adds further emphasis, and underlines, once again, the need for all businesses to ensure they have fast-loading, mobile-friendly systems. Facebook says that they don't anticipate the change will significantly impact 'most pages' - but 'most' is a subjective term. Facebook does say that webpages which are particularly slow could see decreases in referral traffic. 'Particularly slow' is also a bit vague - basically, if your site is not optimized, you can probably expect your Facebook Page reach to decline. By how much, who knows, but don't be surprised when you see it. So what can you do to ensure your page is up to scratch? 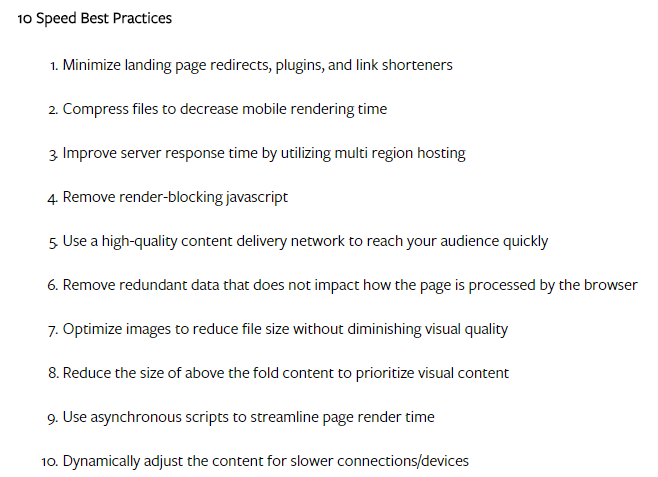 Helpfully, Facebook has also provided some tips on how to make your site faster and more mobile-friendly, which includes a listing of free tools you can use to evaluate and get suggestions on how to up your page performance (including Google's PageSpeed Insights), and ten tips on changes you can make to improve your page speed. Even if you have optimized your site, it's probably worth going through the tools and suggestions to see if you can improve it further, updating wherever you can to avoid any penalties. The changes keep coming with Facebook's algorithm - just when you think you've got a process down pat, they add in another factor to keep you on your toes. And while the constant updates can be tough to keep up with, the reality is that they're going to keep coming as Facebook learns from user behaviors and works to evolve in-step. Theoretically the impact of this change should be minimal, as Facebook says, as most websites are no doubt optimized by now, but it'll be important to keep an eye on your analytics to assess any significant shifts.